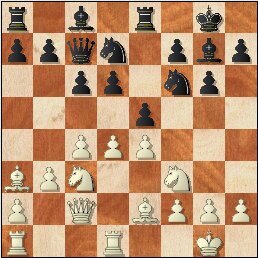 G/85 + :05 delay E94 King's Indian Defense Classical Variation This was a bad pairing for me as none of Glen's defenses fit my openings. 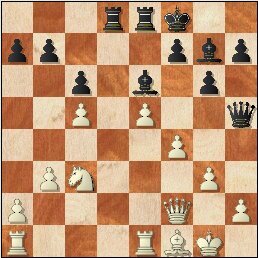 17.Re1 Nd4 Hart thought he should've brought the N back to f4 but his move is fine. 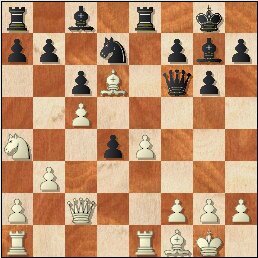 20.g3 Qh6 21.e5 This stops any ...Nf6-d5/g4-e3 idea & eyes Qc4-xd4.